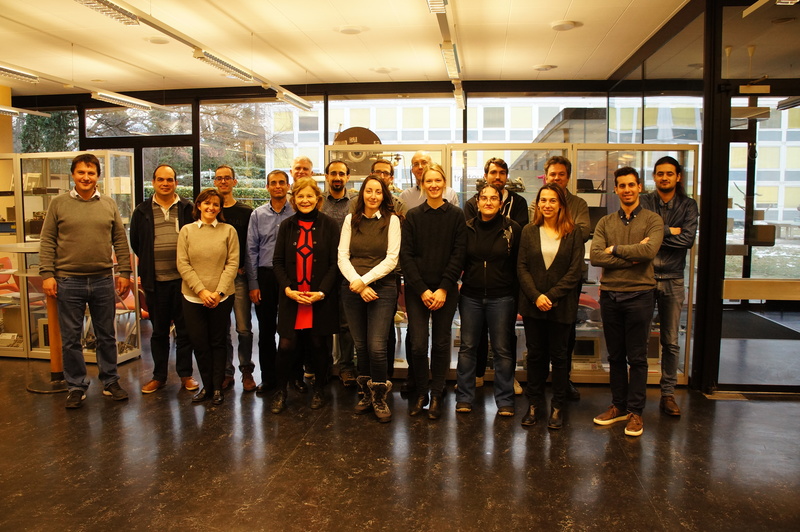 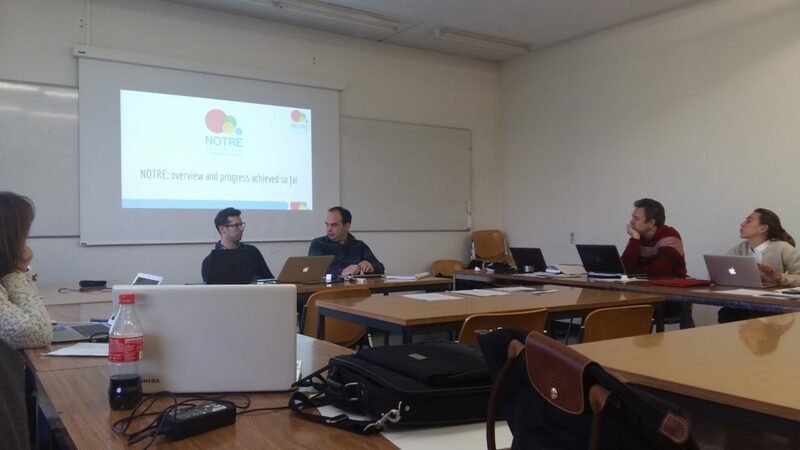 The third NOTRE project meeting in Switzerland took place between the 16th – 18th January 2017. 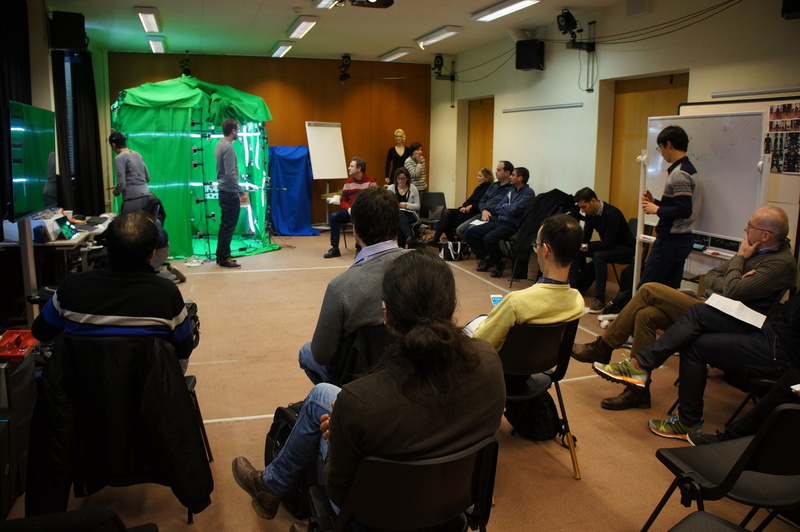 It consisted of visits, workshops and presentations. 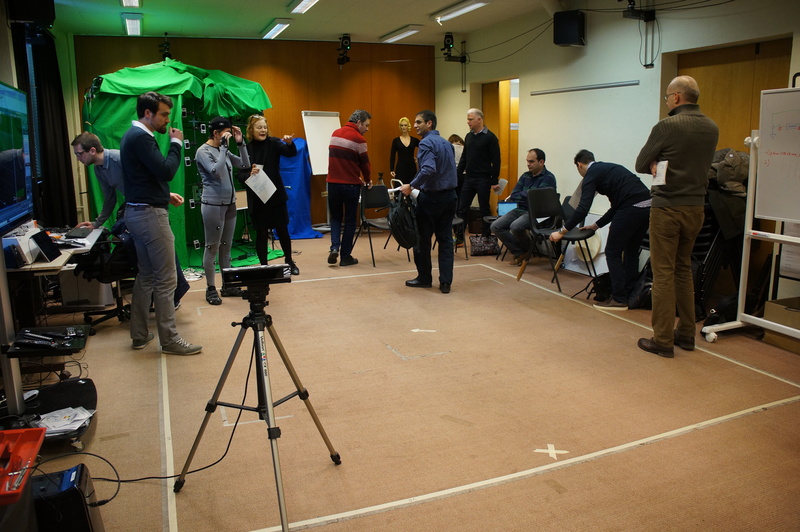 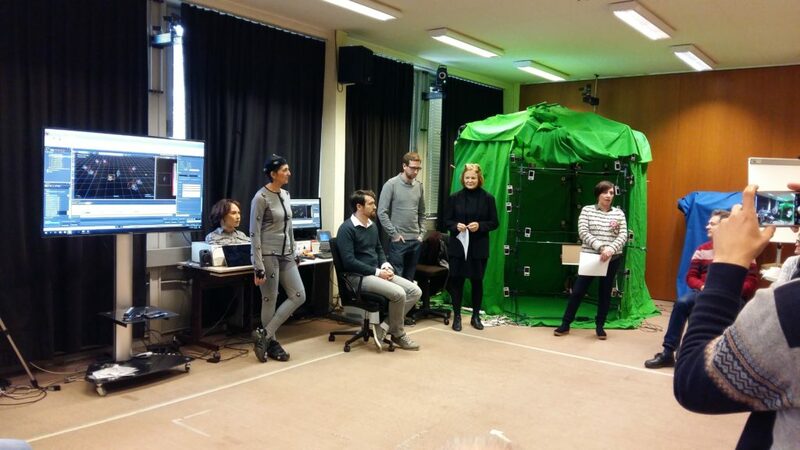 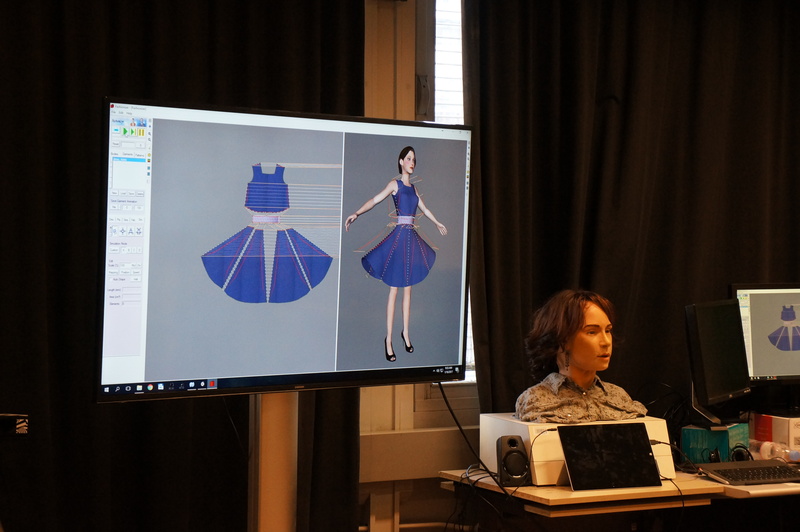 The attendees had the opportunity to visit the MIRALab facilities in Geneva where key members of the institution presented their current work in the areas of social robotics, blend shapes, 3D modeling, 3D scanning, emotion and motion analysis. 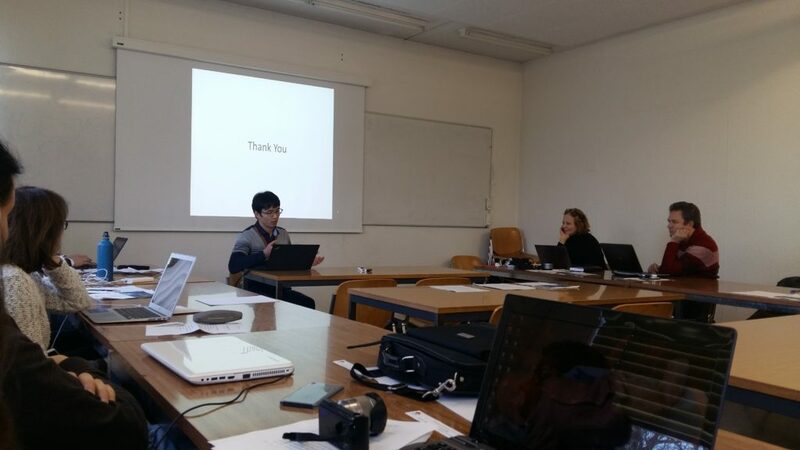 These presentations opened the discussion between the consortium members and sparked new ideas for potential collaborations. 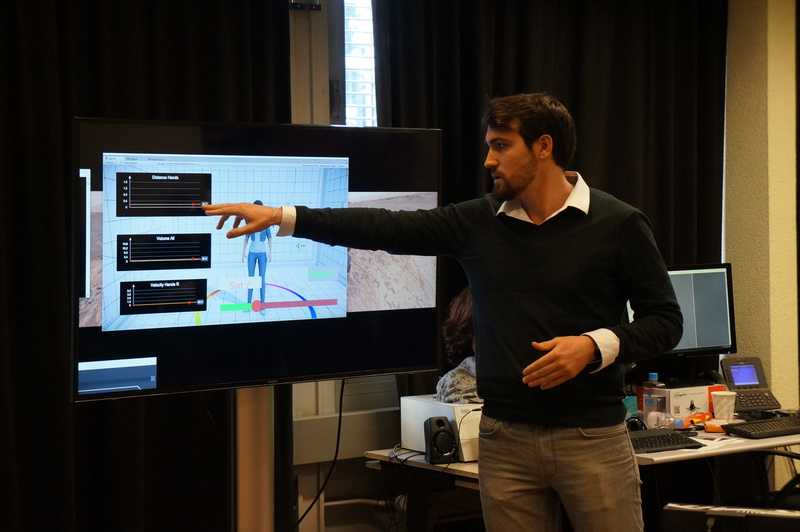 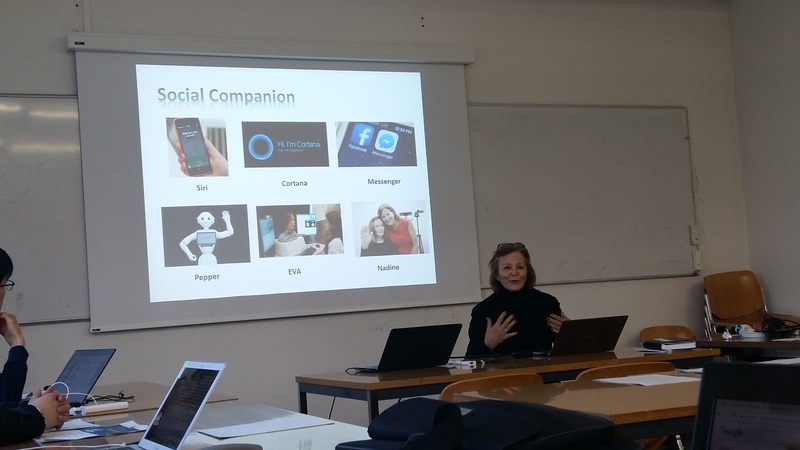 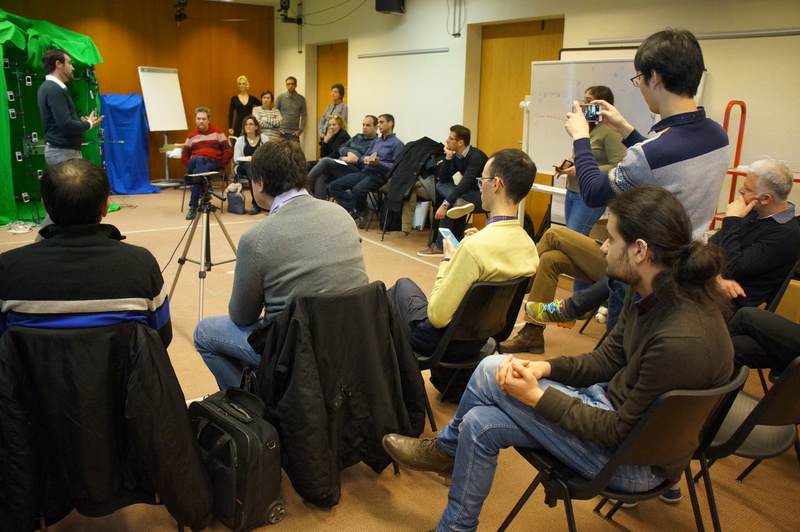 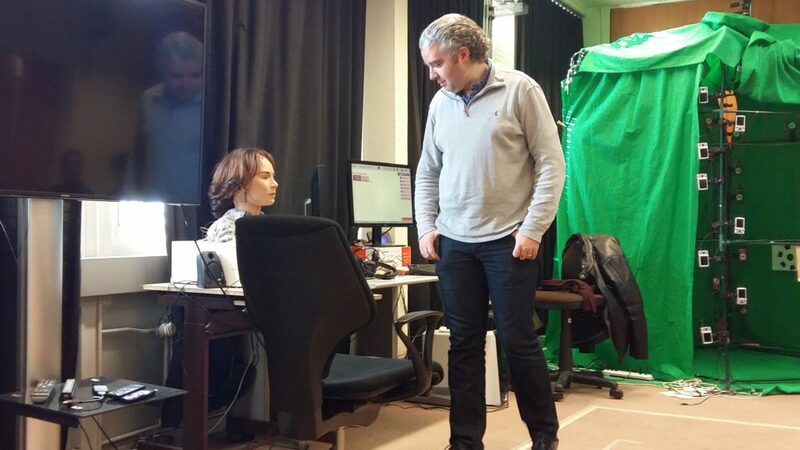 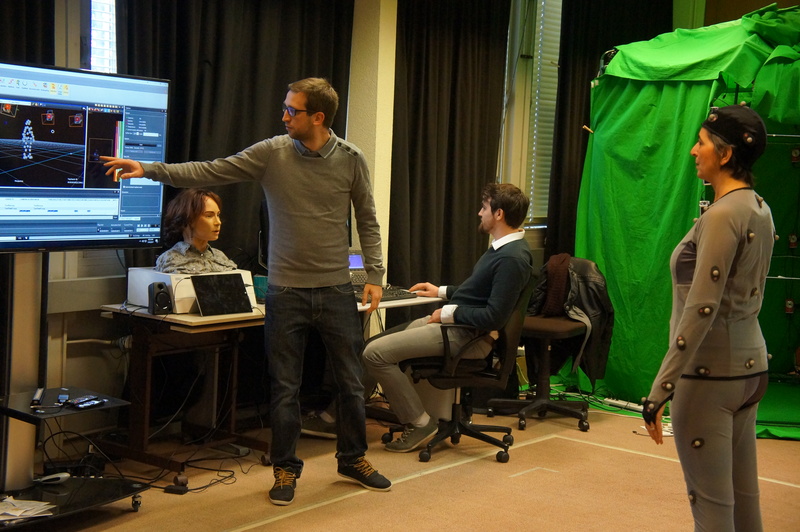 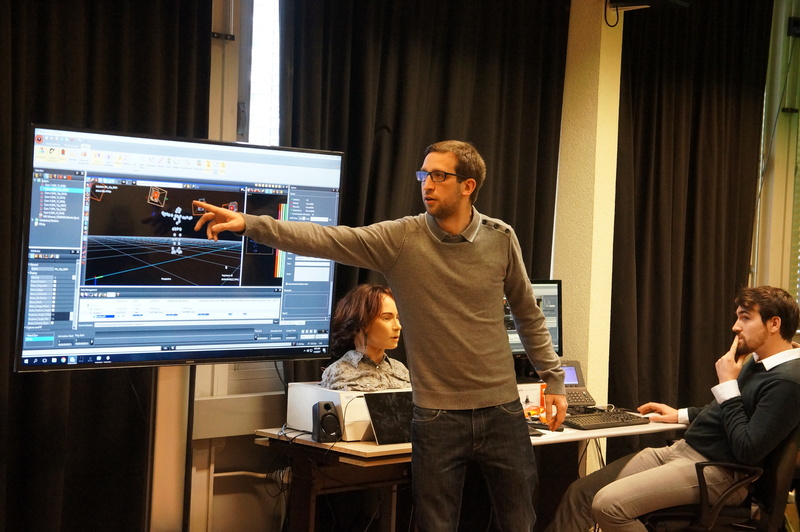 A training course also took place related to “Virtual Humans” and more specifically on modeling social behavior for social robots, character modelling, animation & deformation, consumer level blend-shapes generation, emotion and motion analysis. 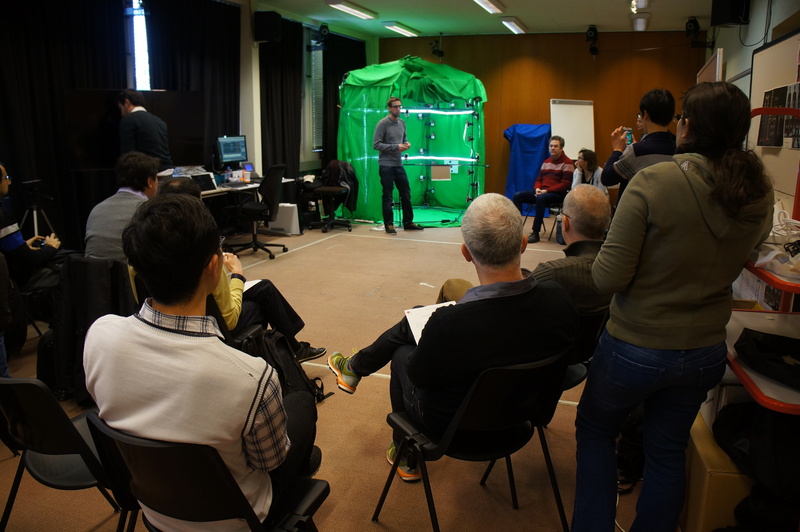 It was imparted by MIRALab’s director Professor Nadia Magnenat Thalmann and PhD students and researchers Simon Senecal, Yvain Tisserand and Yanlong Tang. 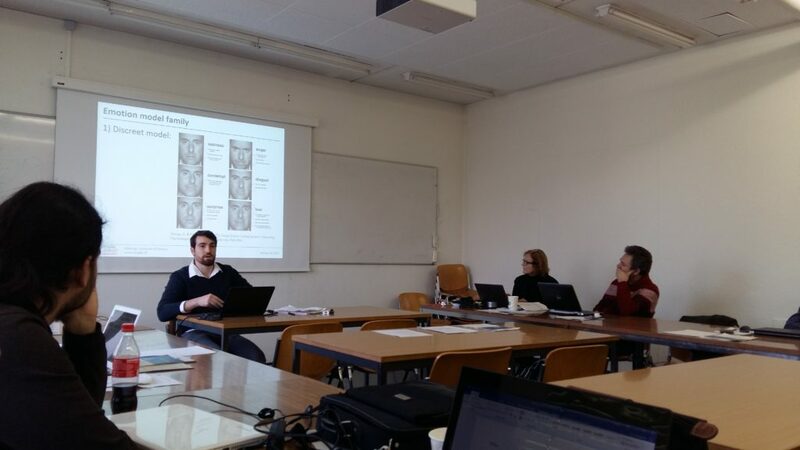 Additionally, in two presentations, Associate Professor Andreas Lanitis and Assistant Professor Despina Grigoriou-Michael from SCRC presented their labs’ work.